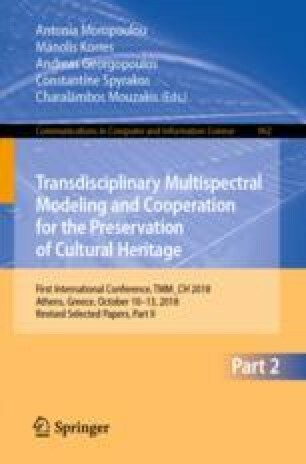 INCEPTION project is a research and innovation project funded by the European Commission to realize “innovation in 3D modelling of cultural heritage through an inclusive approach for time-dynamic 3D reconstruction of artefacts, built and social environments. It enriches the European identity through understanding of how European cultural heritage continuously evolves over long periods of time”. In this paper are described some state of the art technologies adopted in developing the cloud web platform that is the core of the whole project. After a detailed comparison of the features of the INCEPTION platform, compared with 27 other existing web sites, some of the most interesting solutions, based on the match between BIM (Building Information Modeling), Cloud and Semantic Web approach, are described. This EU project is a clear example of cutting-edge technologies applied to the European Cultural Heritage.